LG’s G6 is already expected to drop the modular features as the next iteration is targeted for the MWC 2017 launch. The phone which is expected to run the latest hardware including Snapdragon 835, up-to 6 GB of RAM, will be available in up-to 128 GB storage options. The Verge has posted new images of the LG G6 claiming that they are actual images of the phones. According to the publication, the LG G6 will feature a 5.7 inch display and have an aspect ratio of 2:1 with a thin bezel all around. The expected display to body ratio is more than 90%. The design is much more like the Mi Mix and also the rumored Samsung Galaxy S8 which too will have a dual edge AMOLED display. 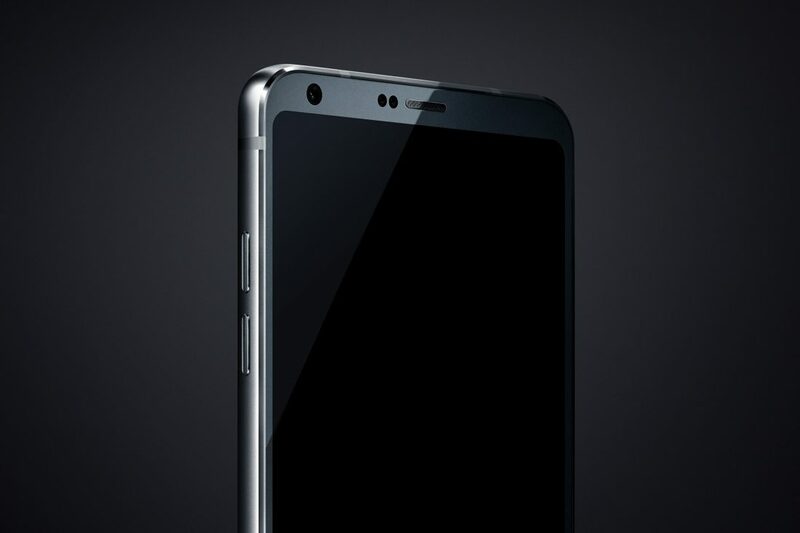 The LG G6 nail continue to have the 3.5 mm headphone jack and will also feature the same rear setup as the G5, with dual cameras and fingerprint sensor placed at the back. Whatever the case, some new exciting products are expected at MWC 2017 and we simply cannot wait.